FRANKFURT -- Kia said its new Stonic will be a key conquest model for the brand in the booming subcompact SUV/crossover segment. Kia released pictures and some details of the vehicle on Tuesday. It will be a rival to models such as the Nissan Juke. 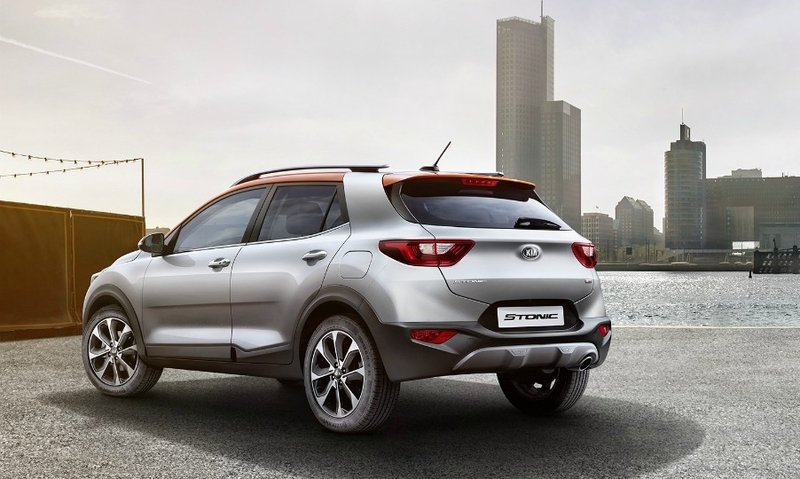 The Europe-designed Stonic has a sporty look with a sweeping roofline and a low center of gravity that Kia said is inspired by the larger SUVs in its lineup, such as the Sportage and Sorento. Like the larger models, the Stonic retains the distinctive 'tiger-nose' grille. The Stonic measures 4140mm in length and is 1760mm wide. It has 352 liters of luggage space, which increases to 1,155 liters with the rear seats reclined. In Europe, the Stonic will be available with 1.0-liter, 1.25-liter and 1.4-liter gasoline engines. A 1.6-liter diesel will also be offered. The U.S. engine lineup has not been announced. The front-wheel drive crossover has electronic stability control and vehicle stability management as standard. Safety equipment options include autonomous emergency braking with pedestrian recognition, forward collision alert, blind spot detection with rear cross traffic alert and lane departure warning. Inside the cabin, the Stonic has Apple CarPlay and Android Auto as standard, allowing the car's occupants to connect their smartphones to the Stonic's touchscreen infotainment system. 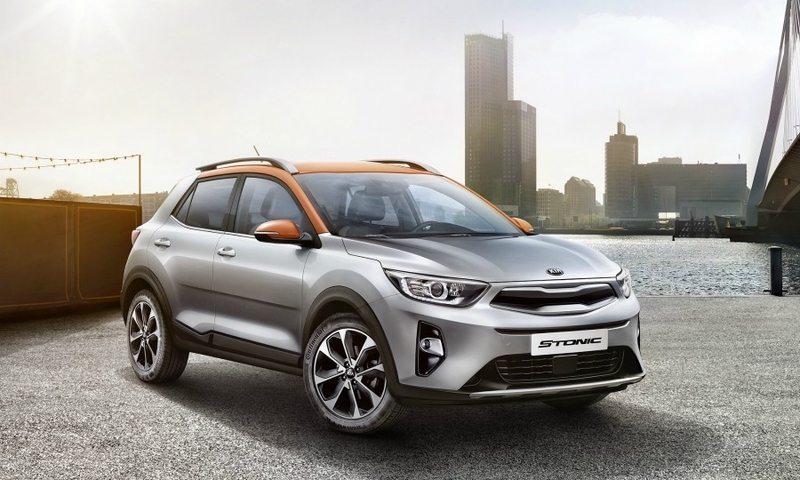 Kia has said the Stonic will be its "most customizable" car to date and it will be available in Europe with up to 20 two-tone color combinations and with a choice of around five distinctive colors for the car's 'Targa-style' roof. The Stonic will be a key model for Kia in Europe where the small crossover segment is forecast to rise above 2 million sales next year. 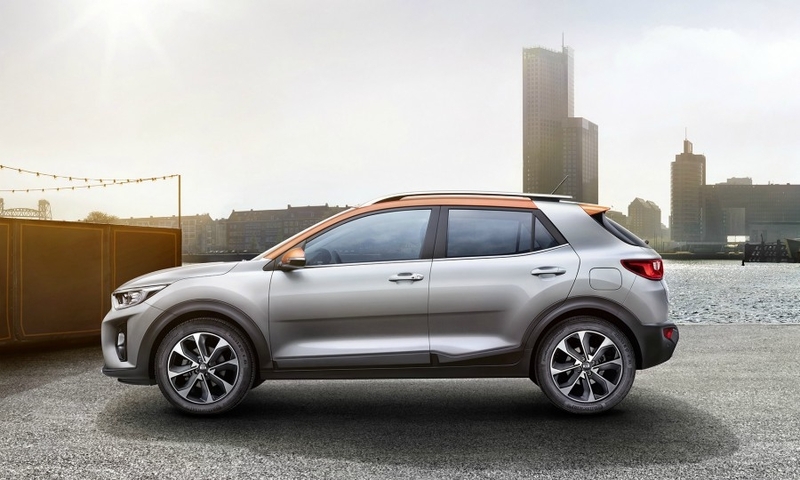 The subcompact SUV/crossover segment is expected to overtake the compact SUV segment by volume by 2020 in Europe, Kia said. 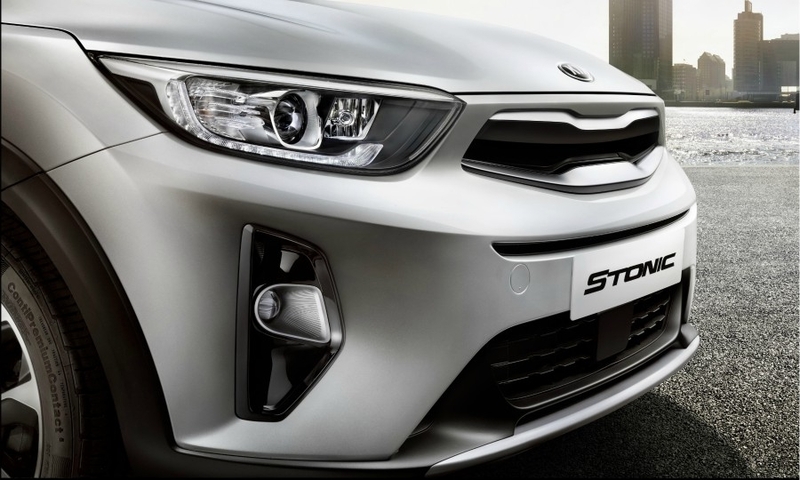 "More than one in ten new cars sold in Europe will be from the Stonic's segment," said Michael Cole, Kia Europe's chief operating officer. The Stonic will go on sale in Europe after an expected debut at the Frankfurt auto show in September. Its U.S. sales launch likely will follow shortly after a North American debut at the Los Angeles show in November.